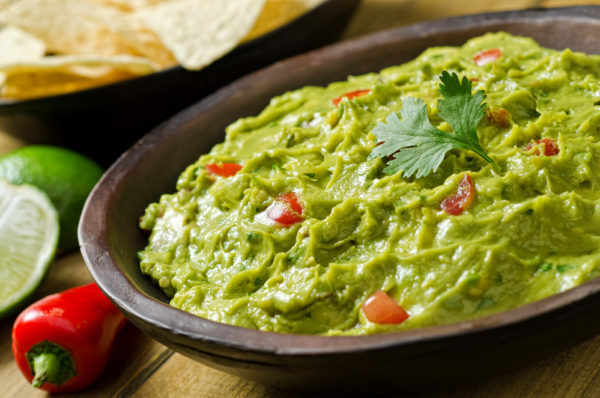 Spice up your dips with this Guacamole Salsa. Mix all ingredients until blended. Store in refrigerator.